Are you a developer or web designer? Of course you are no stranger to Macromedia Dreamweaver, which is a web design application published by Macromedia, But now Dreamweaver has fallen into Adobe's hands and is named Dreamweaver CC (Creative Cloud) this is the latest version of Adobe Dreamweaver that has more features perfect than before, like one of them is code introspection that can generate code instructions to help us write code. A very complete tool to make web pages, since it saves time programming and also has several interesting features that will fit the size of the web page we want to make. Here’s to you Hunter! Thanks for following our post guidelines, as a token of our appreciation, your post has been verified and is now eligible for upvote! Keep on huntin’ on! 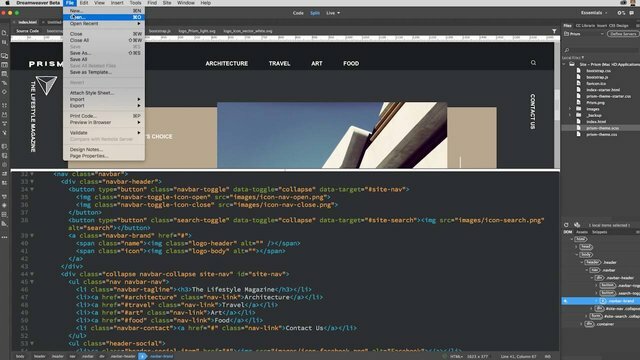 Macromedia Dreamweaver can help many design enthusiasts around the world. this is one of the developments that can add experience to me. Now, with this one, writing code would be a lot more easier because this has code introspection. I really love this hunt. Excellent tool, a while ago I worked with macromedia and abandoned it for creating sites manually, now I can see that they used new tools, I think I'll try it again, this makes life a little easier. I am interested in creating a website. 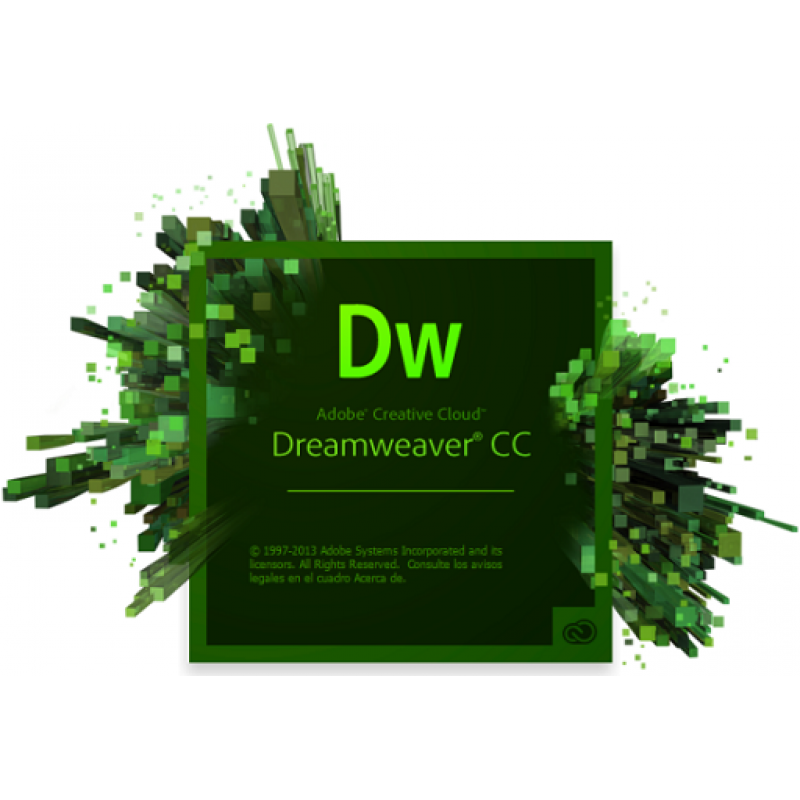 I have been using Dreamweaver since a long time ago, but this version is much better than the previous version. I hope that Dreamweaver will continue to develop and contribute to the website creation. Thank you. 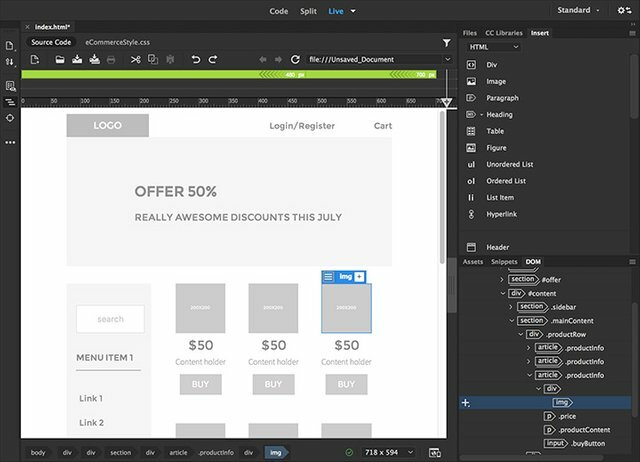 I earned my first money in web design through this program. It has been about 15 years. My memories are revived. Thanks for sharing your design program.